If you'd like to contact me for whatever reason, just input your info below. 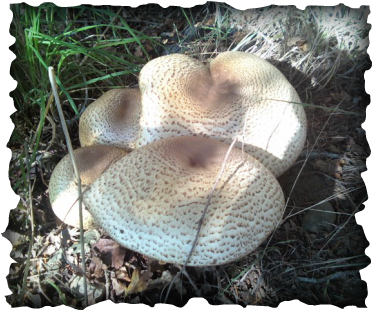 Shaggy Parasols: Check Sporeprint! It should be White and Not Green! 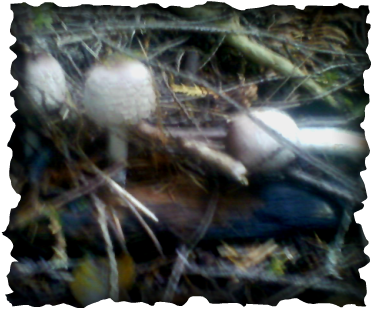 Prince Mushrooms: If they don't smell yummy, they're something else!